LED Display Solutions | LED Electronic Display Board | Outdoor LED electronic signs | Indoor LED electronic signs - Shenzhen Verypixel Optoelectronics Co., Ltd.
VERYPIXEL LED electronic signs offer your organization state-of-the-art LED electronic signs technology combined with the highest level of quality and service! If you require extraordinary outreach into the community, your LED electronic signs will deliver. These signs provide a?communication tool designed to last and perform for many years into the future. We stand behind each of our LED electronic display board with an outstanding warranty and superior customer support. To help you make a more informed purchasing decision, please visit our LED Display Solutions page. VERYPIXEL specializes in outdoor and indoor LED electronic signs. Every day, thousands of potential customers pass by your business or organization. Do they know what you have to offer? Do they even know you are there? 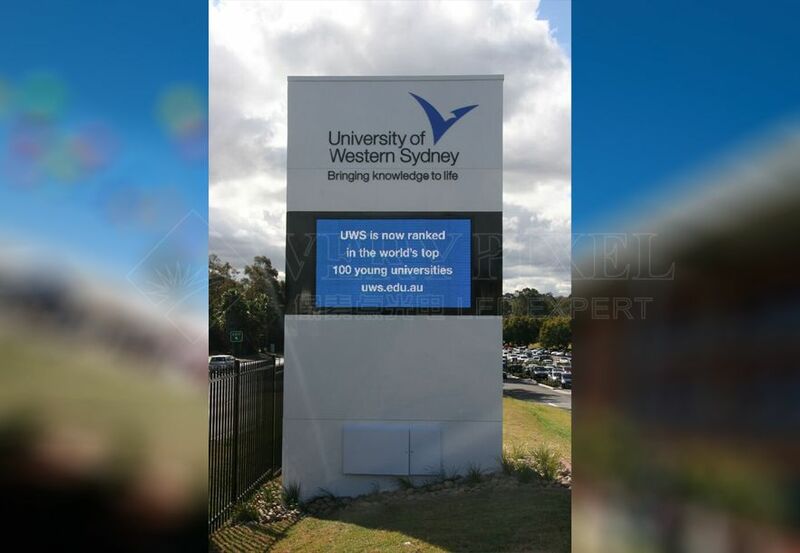 When it comes to your advertising dollars, an electronic LED sign is the most cost effective media. It is also the quickest to update. Before you invest in just any outdoor LED sign however, call us to help you determine the right sign for your needs. We have been selling and servicing LED electronic signs for many years. We have the experience to custom fit your business with the correct LED electronic signs, not just any LED electronic signs. With all the various products and terminology, it can be difficult to understand. Are all LED electronic signs the same? Is the software important? Are the materials the same in all LED electronic signs? Is a low price really a good deal? What pitch do I need? An LED electronic signs is an important investment that will last for years, if you choose the right one. See more LED Display Solutions, Please click here.